Breachside Broadcast - Episode 100! What's available to help you promote our games! 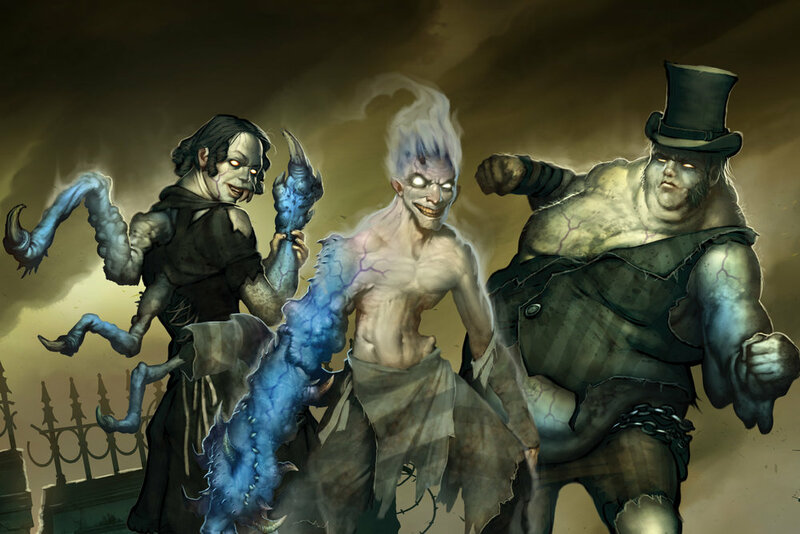 Founded in 2005, Wyrd Games has continued to push the envelope time and time again by creating captivating tabletop experiences with high quality miniatures in unconventional worlds. 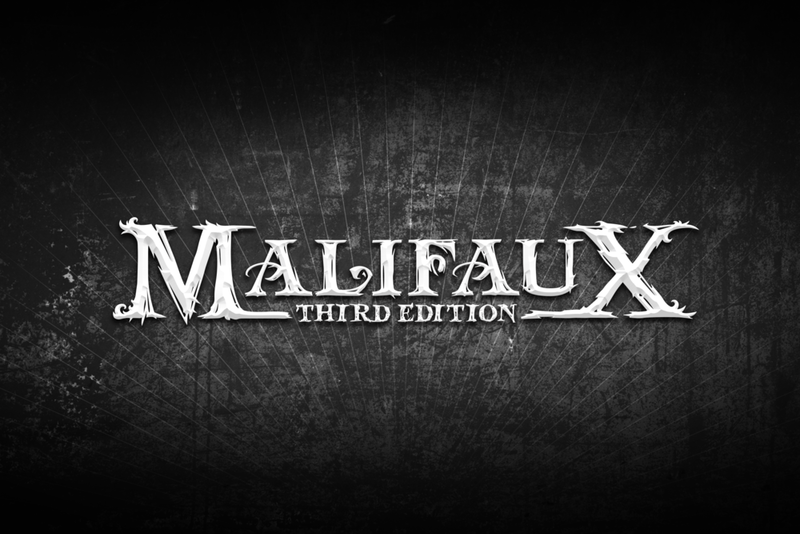 With games such as Malifaux, Through the Breach, The Other Side, Bayou Bash, and many more, Wyrd Games has proven that there’s plenty of fun to be had on both sides of the Breach.